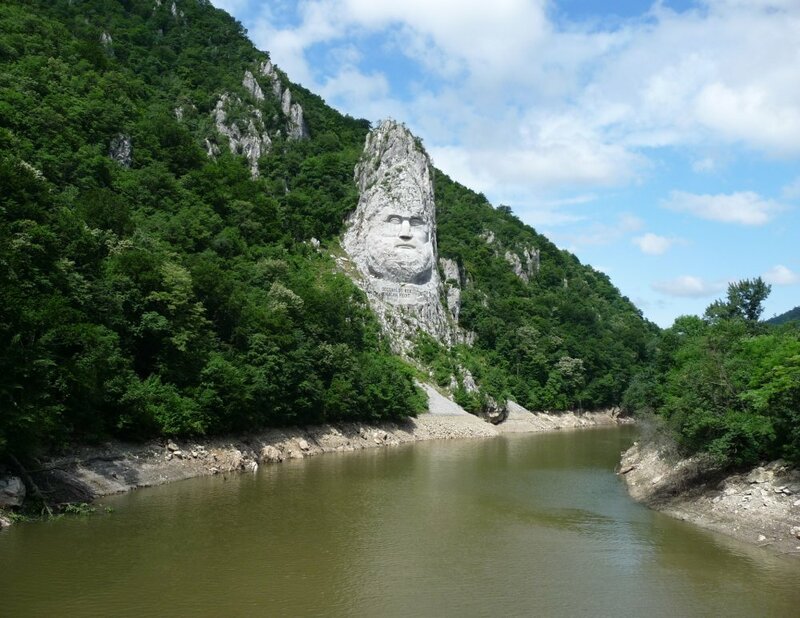 The Iron Gates is a spectacular series of gorges along the Danube River in the border region of Serbia and Romania. 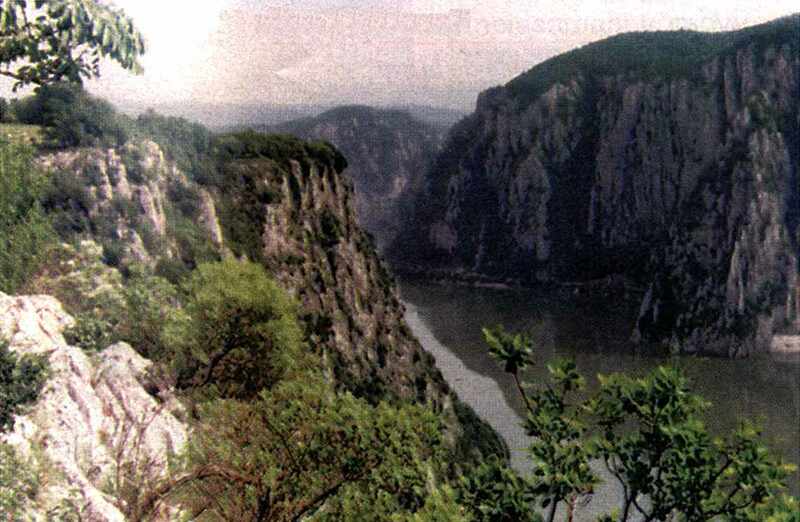 A hydroelectric project was completed in the Iron Gate in 1972 as a joint effort between Romania and the former Yugoslavia. The project includes a dam and two power plants.